Long gone are the days when dining out meant searching endlessly for the local hotspots only to endure the disappointment of choosing the wrong location. Today, food and travel go hand in hand and resorting back to your hotel doesn’t have to be the only option. It has become much easier for travelers to embrace their inner foodie, meet their destination’s residents and try out regional delicacies from the best restaurants, farms and local hosts. At Insight Vacations introduces you to a new way of nourishing your palettes. Tip – don’t read this on an empty stomach. Why waste time eating meals you could grab anywhere? Instead, it’s time to join the home of a local family for a delicious meal of regional delicacies. Head to Alfarnatejo for a Highlight Lunch, made of fresh produce with flavors typical of the area. 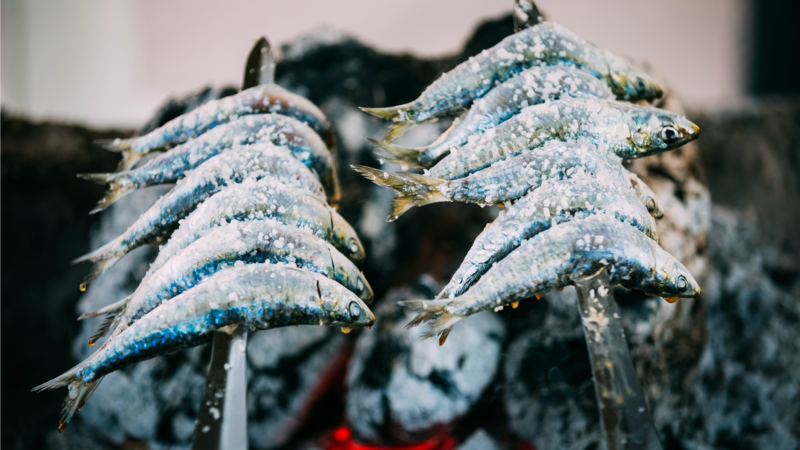 A favorite in Malaga is fresh espeto, made from local sardines that have been skewered and roasted over a barbeque – the perfect dish after a day of exploring. 40 years ago, a farm-to-table dining experience, whilst traveling, was almost non-existent, unless you were lucky enough to know a local farmer yourself! Today, this is much more achievable and a great way to get to know a culture. You can now head to a rustic farm in Normandy and enjoy a meal with locally-sourced ingredients. 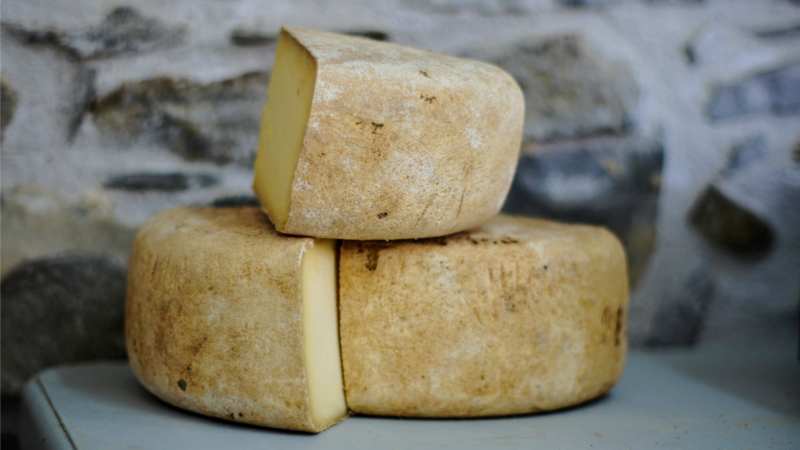 Normandy excels in its dairy produce, such as butter, milk and cheese and offers a good source of quality meats. For those watching their waistline, its revered and pears are not to be missed. A local specialty is Calvados or apple brandy. 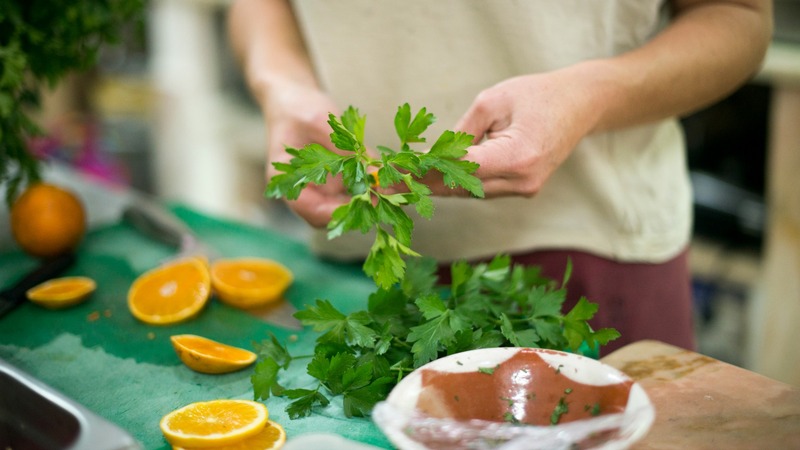 Why just eat like a local when you can learn to cook like one too? Release your inner Gordon Ramsay on your travels and pick up top tips from the masterminds. From attending demonstrations, to meeting the chef of a local family-run restaurant in Valencia for paella cooking lessons, don’t miss out on learning to cook feasts like the professionals. You’ll be everyone’s favorite host when you return home! It’s all well and good knowing the ways you can now dine, but it’s accessibility that make these key to modern travel. Apps such as EatWith safely introduce you to locals, allowing you to join dinner parties, cooking demonstrations, food tours and supper clubs by selecting your favourite food experience and booking a date that works for you. Insight works with the app and does thorough research to make sure you only try out the best on your trip. These experiences can be found globally, so whether you’re after a hearty Hungarian meal or classic Viennese cuisine, mouth-watering optional dinners are just a click away.